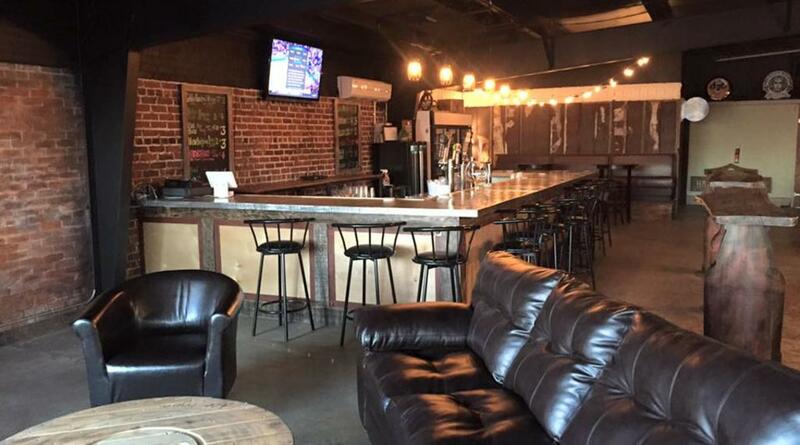 Located in the heart of downtown Forest City, The Twisted Pear offers a huge selection of craft beer and wine. The Twisted Pear carries more than 200 different craft beers including many from local brewers throughout our region. 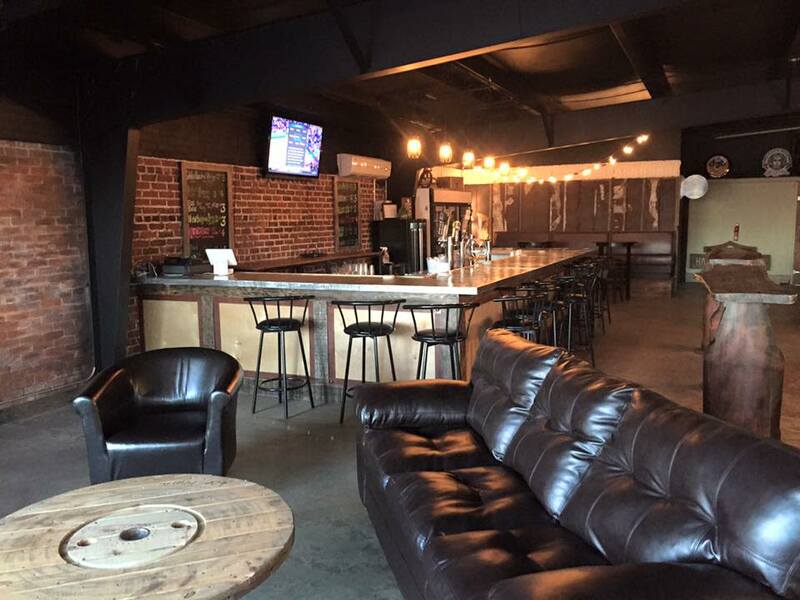 The Twisted Pear offers many different forms of entertainment including live music and trivia nights! Also offered at the Twisted Pear is painting classes, please see their facebook for upcoming events! At the Twisted Pear you can stop in to create your own 6 pack, have a drink or just join in on the fun.